Many pro sports athletes use hypnosis for sports performance to gain the cutting edge. Unlike performance enhancing drugs, hypnotherapy is legal, does not have negative side effects and taps into your natural abilities while deactivating limitations. Since you are an avid sports player, what do you think the most important part of a playing a sport? Is it mental or physical? If you answered mental, you are right. Sports players have an untapped source that can propel them to greater athletic ability and it is found right in their own mind. Every athlete has their bad days. They will often say their head wasn't in the game. But you could increase your odds of having very few bad days when you use sports imagery. Whether you are a golf player or not, you've probably heard of Tiger Woods. Tiger seemingly came out of nowhere to be one of the best golfers the sport has ever seen. He explained that starting from a small child, he used mental imagery, a form of hypnosis, to become one of the greatest golfers of all time. In Psychology Today, Jim Taylor writes this about the power of the mind in sports, One summer I took a course at a local college that introduced me to the power of mental imagery. I applied it to my sport as part of my final project for the class and then continued to use it throughout the following fall and into the competitive race season. The results were nothing less than spectacular. Doubt became confidence. Distraction became focus. Anxiety became intensity. From timidness came aggressiveness. From inconsistency came consistency. And, most importantly, from decent results came outstanding results. Could you use improvement in any of these areas? 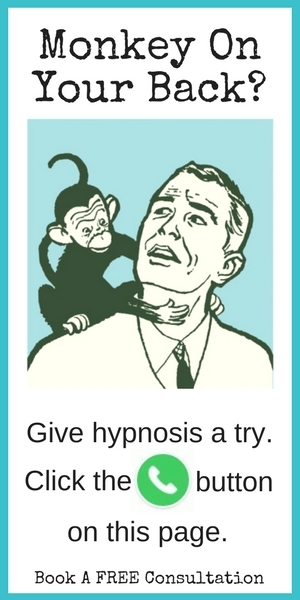 My special Get Results Hypnosis techniques may gives you complete control of your mental focus and emotional control. How does Sports Hypnosis work? 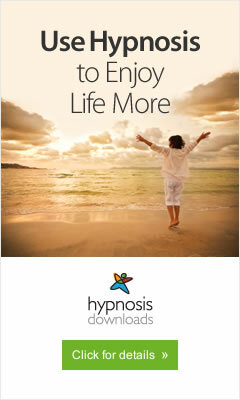 Hypnosis enables you to align your body with your mental vision. Science has proven that your thoughts direct your body in many ways (if not all). What you create in your imagination becomes created in reality. There is no field where that fact is more apparent than in athletics. You know the power of self-talk, positive and negative. You know the power of imagination: what the mind can imagine, it could create. In fact, brain studies using MRIs have shown that the same exact points in the brain light up when imagining something as when really experiencing it. Experiments have been conducted with football teams where one team practices all the plays physically and other team practices the plays mentally. The team that only practices mentally does as well or better than the one that only practices physically. Imagine what happens when both faculties are used. You know that nothing should come in between you and your goal when you’re in the starting position. But how do you achieve that? Hypnosis has been proven to provide the tool that helps you put it all together. How many sessions could it take? The Russian Olympics team is known to travel with hypnotists. Use your unconscious mind for performance and training. You may overcome the barriers that prevent you from getting to that next level. I offer a free evaluation where we see if you are a good fit for sports hypnotherapy.